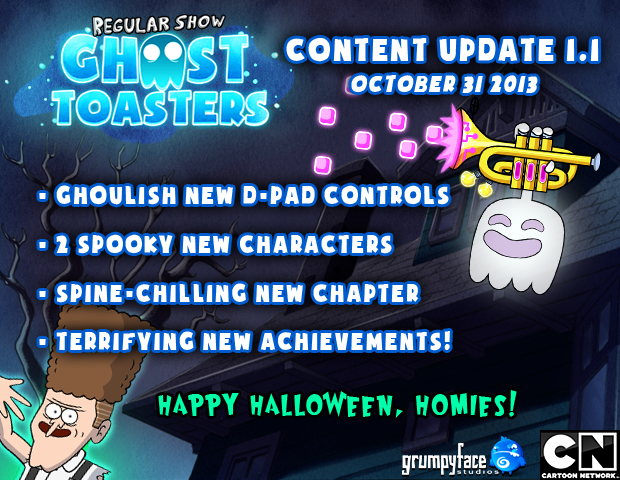 For a Halloween treat, check out Ghost Toasters content update v1.1! "Regular Show: Ghost Toasters" now available on Google Play and Amazon Kindle! Now Android players can join in on paranormal pulverizing, just in time for Halloween! Check out Ghost Toasters on Google Play and Amazon Kindle! 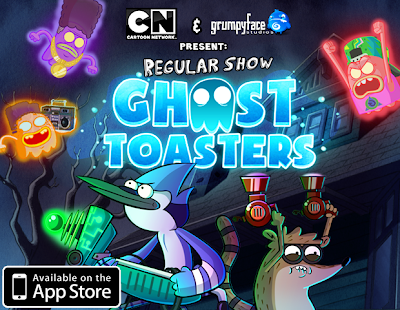 Available now: "Regular Show: Ghost Toasters!" We've partnered up with Cartoon Network once again for a new game based on the hit "Regular Show"! Get in the Halloween spirit early with... GHOST TOASTERS! Featuring 13 unique playable characters from the show, 40 spook-tastic levels, and a never-before seen "mini episode" original animated intro! Get it now on the App Store for $2.99! 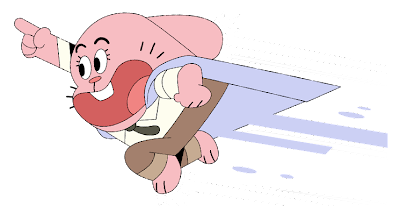 Super Mole Escape 2013 Update & Gumball now International! 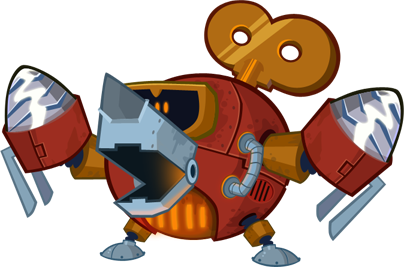 - New Unlockable Prisoner: Gizmole the dig-bot! - iPhone 5 extra wide display now supported! - New Stage: The Coal Factory! - New Gameplay Mode: Time Trial! 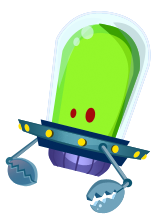 - New weapon, achievements, leaderboards, and more! And to top it all off.. the game is now FREE! Grab it now on any iOS device and get diggin'! In other news, our most recent iOS game, Mutant Fridge Mayhem (based upon the hit Cartoon Network show: The Amazing World of Gumball) is also now available in Europe, the Middle East, and Africa, and has been localized into six different languages including Italian, French, and Spanish. Check it out now on your country's App Store. It's flip-flapping fantastic!